NJC Poster Prizes were given to young researchers from Germany, Spain and the US at the IDS8 meeting held in Madrid last June. New Journal of Chemistry sponsored 3 poster prizes at the 8th International Dendrimer Symposium that took place this summer in Madrid, continuing its support of this series of symposia and the dendrimer community in general. The winner from Spain is Javier Sánchez, who currently is a postdoctoral fellow at the Instituto de Investigación Sanitaria Gregorio Marañón, where he also carried out his Ph.D. research in the group of María Ángeles Muñoz Fernández. 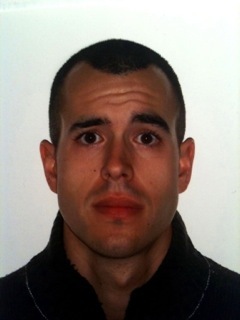 The focus of Javier’s research is anti-HIV activity, but always with an eye to the potential clinical applications. He explains: “I always try to elucidate the mechanisms by which the different dendrimers behave as they do on the HIV-1 cycle.” The research presented at the conference looked at the anti-HIV activity of different carbosilane dendrimers. After development of the dendrimers they were tested using toxicity assays, inflammatory cytokines induction, HIV infection and cell phenotyping by flow cytommetry. This has led to a dendrimer that as a microbicide has anti-HIV activity for different HIV viral strains. The 3rd winner is from the group of Eric Simanek at Texas Christian University in the USA. 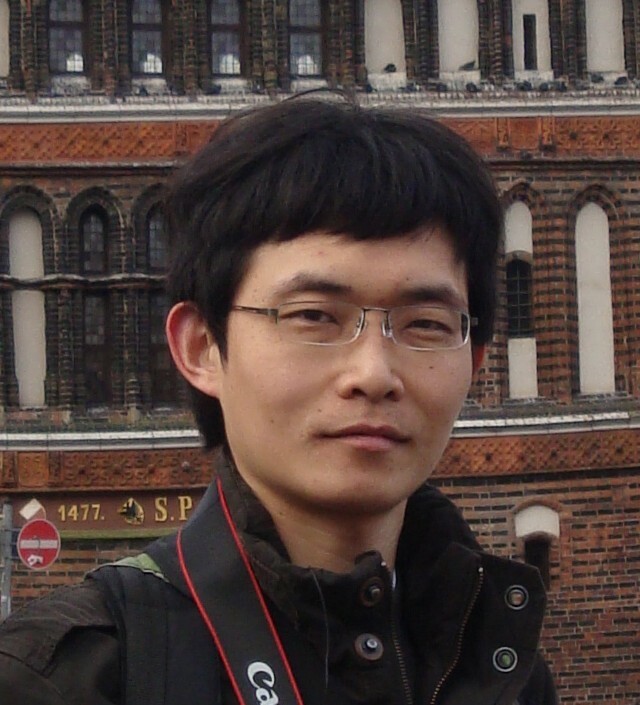 Changsuk Lee is now a postdoctoral fellow, after having obtained his Ph.D. under the direction of Daniel Romo at Texas A&M University in 2010. 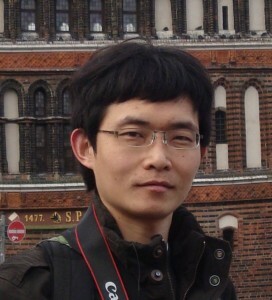 Changsuk works towards the development of drug delivery vehicles by using various sizes and shapes of dendrimers; to date triazine dendrimers are the best delivery vehicles among others tested. 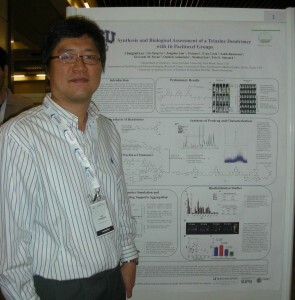 The winning poster covered the synthesis of a prodrug platform with paclitaxel, its biodistribution, mice efficacy testing, and molecular dynamic simulations. Congratulations to all 3 winners, who received a certificate, RSC book and a one-year NJC subscription. Thank you again for all the knowledge you distribute,Good post. I have a hard time describing my thoughts on content, but I really felt I should here. Thanks for posting, maybe we can see more on this. Took personal time to peruse all the remarks, yet I truly reveled in the article. It turned out to be Very useful to me and I am certain to all the commentators here! It’s generally decent when you can be educated, as well as entertained! That was really nice awesome and interesting post i really love to see that post, thanks a lot for the share, it will help others assignment writing company is the service which can help the students for their academic career. Your whole family associates is affected by this news and you realize that there is no alternative to this situation except that you have to shift along with your whole family associates whom you cannot leave behind alone and with your cherished individual products. Congratulation to the three winners. Really like to appreciate their effort. Only through hard work we can achieve sucess. If you want to achieve sucess start hard working.